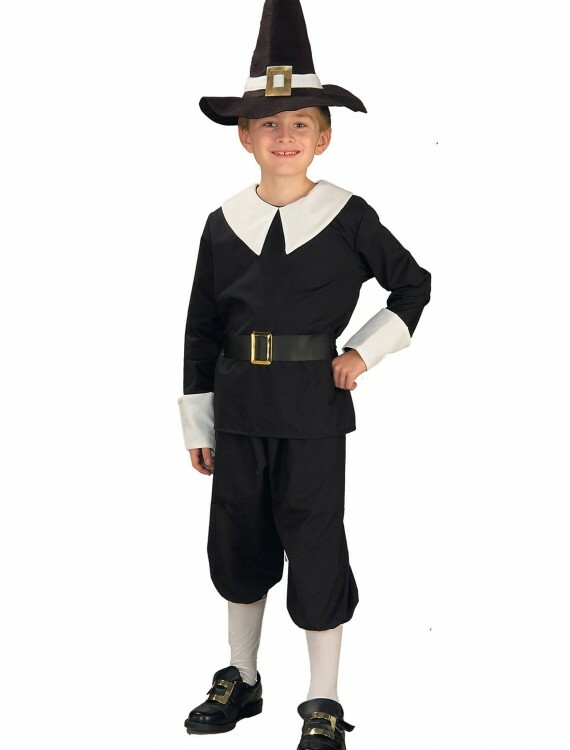 This Boys Pilgrim Costume is a great costume for Thanksgiving plays or for Halloween. It’s fun for any special event! 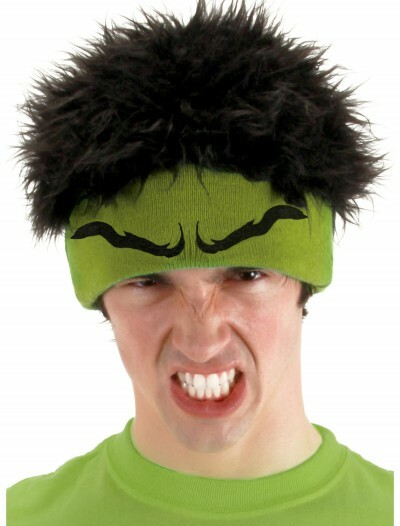 SKU: 503356655 Categories: Boy's Halloween Costumes, Colonial Costumes, Halloween Costume Ideas, Historical Costumes, Holiday Costumes, Kids Halloween Costumes, Kids Historical Costumes, Kids Holiday Costumes, Kids Unique Costumes, Thanksgiving Costumes. 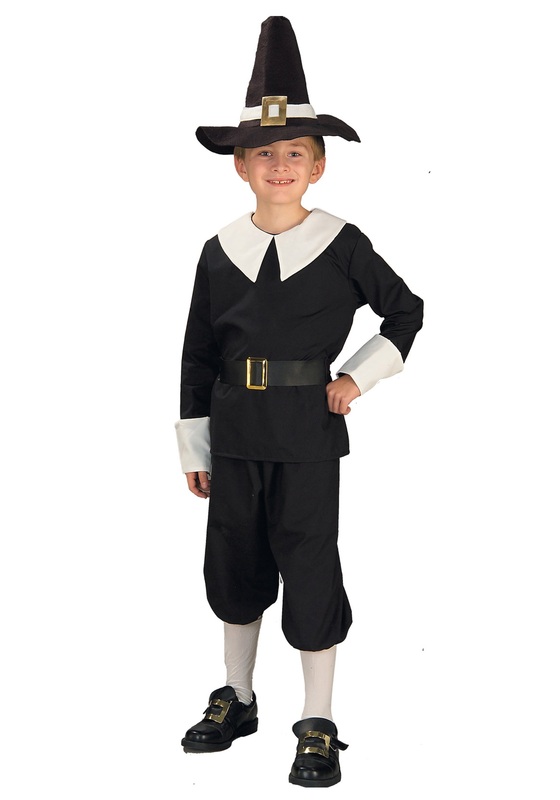 Let the pilgrimage begin when your little guy wears this cute Boys Pilgrim Costume. 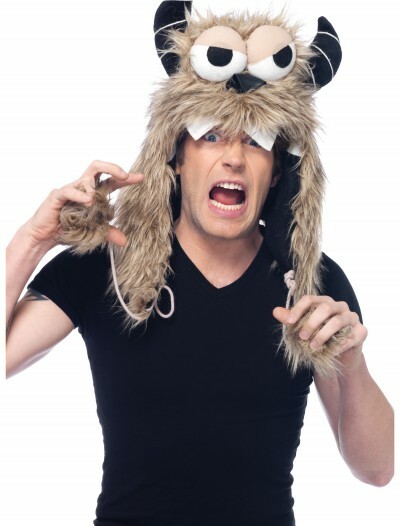 It’s great for Thanksgiving Day, Halloween, or a school play or parade. 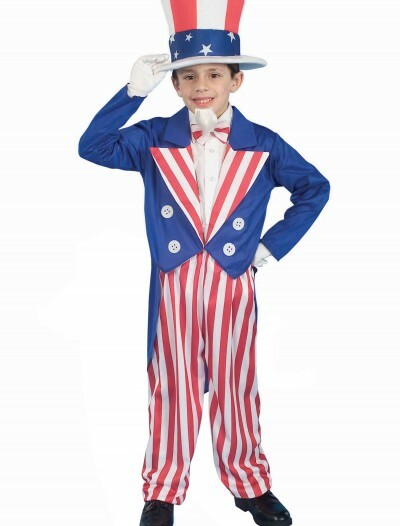 Your young son will look like he just came over to Plymouth Colony when he is dressed in this cute historical costume.